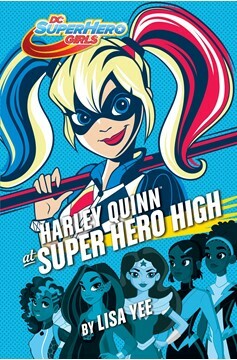 Harley Quinn investigates a cosmic carnival in this action-packed new DC Super Hero Girl novel! Funny girl Harley Quinn loves fighting crime with her classmates like Wonder Woman, Batgirl, and Supergirl, but she always does it her with own madcap style - and a big mallet! 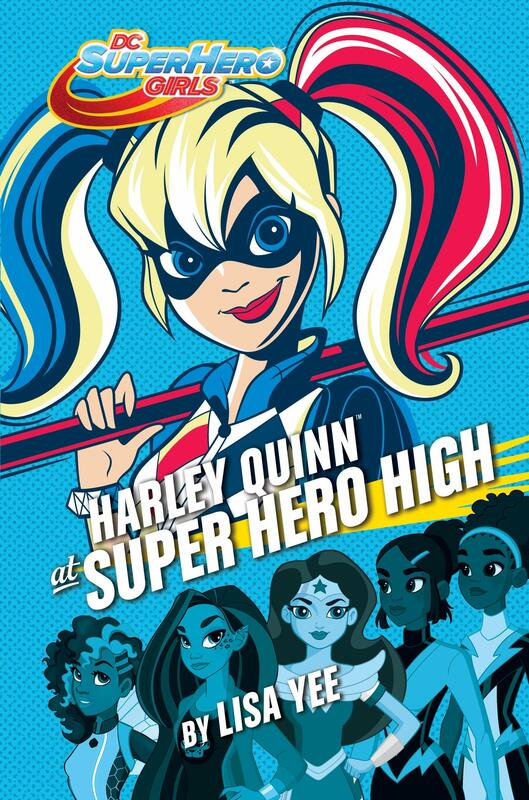 It's no surprise that Harley can't resist getting involved with an upcoming inter-school battle of the bands and a fantastic cosmic carnival that appears only once a year - and this year, it's coming to Earth! But as things get stranger, Harley knows how to get to the bottom of a mystery - and deliver a great punch line while doing it!.